Smooth away dull dry skin with this natural body scrub. 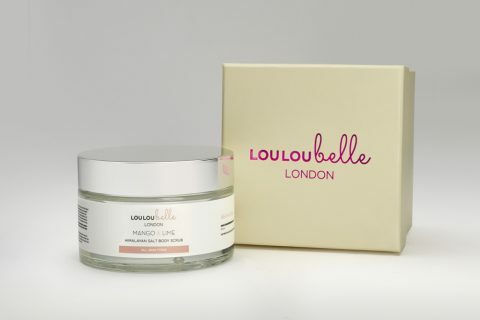 Himalayan salt exfoliates and aids hydration whilst Mango Butter and Peach Oil moisturise the skin. 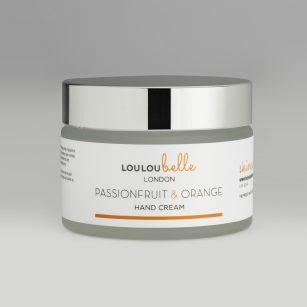 Orange, Lemon, Lime, Pine & Cypress essential oils can aid in circulation, brighten and tone the skin imparting a beautiful aroma. This product is not suitable for the face. 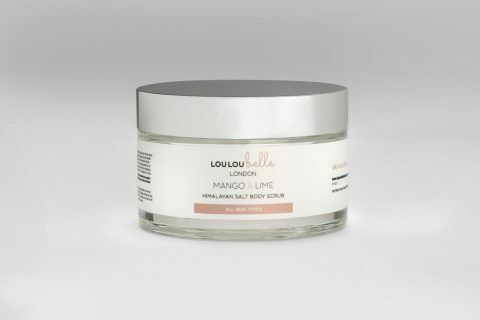 Note: This is a natural, preservative-free product – do not allow water into the jar as this will reduce the shelf-life of the body scrub. Use the spatula provided to remove the scrub, apply to dry hands and massage onto the skin, rinse off to reveal smooth skin. This product can be used on wet or dry skin. Use once or twice a week. Has to be the best body scrub I’ve used. 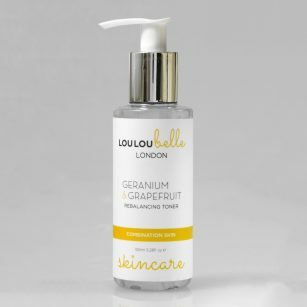 Packed full of amazing ingredients but also managing to smell heavenly and left my skin feeling so smooth as if I had had a professional scrub and body wrap. Woke up the morning after with my skin feeling so nourished. Even now 24 hours after using it my skin still feels so soft. Can’t wait to try all the other products I bought from you.